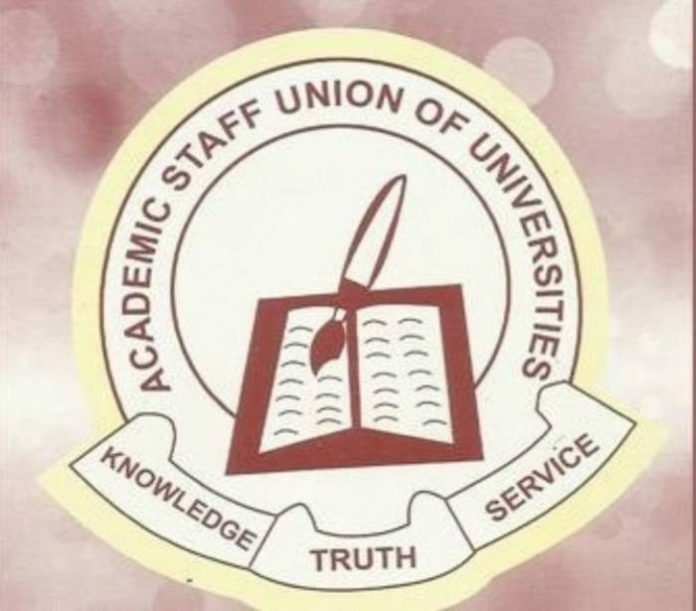 Federal Government and ASUU failed to reach agreement over strike – The national government & the Academic Staff Union of Universities (ASUU) have again failed to achieve an agreement to end the progressing strike by the lecturers. Senator Chris Ngige, Minister of Labor and Employment while tending to reporter after a closed door talk with the association on Friday, February 1, in Abuja said the talk lasted for a while. Ngige, nevertheless, communicated expectation that undergraduates would come back to class soon, saying “We will know when they will go back by Thursday”. Prior, Professor Biodun Ogunyemi, ASUU President said the talk had been postponed to February 7. “But right now, we have a new set of information that we have to go and present to our members until we tell our members, we cannot tell you,” he stated. Ogunyemi noticed that advancement had been made on the current bargaining.